Not sure how to sell-in your story to journalists? 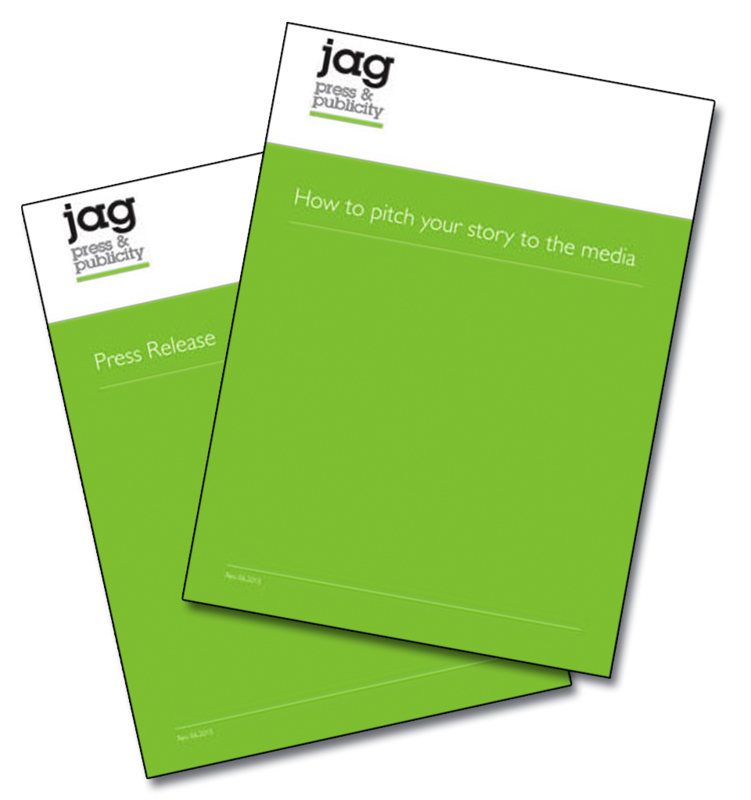 With this DIY PR package you can write a great press release, following the guide and example, get the contact details of journalists whose publications are read by your target audience and learn how to pitch your story or follow up your release. All this and a 30 minute consultation to review your press release and/or discuss how to deal with the journalists with whom you want to build a relationship.